Mica recently ran two competitions for the month of October. 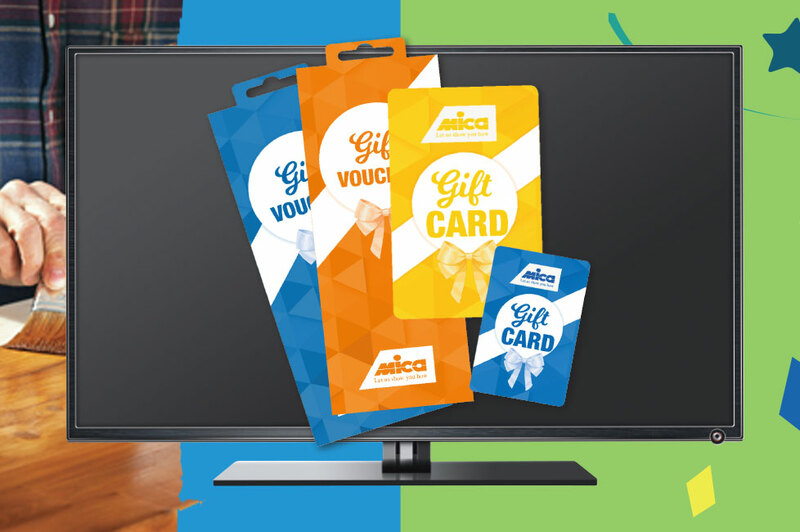 One was for our 34th Birthday, where anyone could stand a chance to Win 1 of 20 Mica Gift Vouchers worth R5000.00 each! To enter, the audience had to “visit the Mica Hardware Facebook page, share the competition post & fill in the entry form online to enter.” This competition was valid from 1st – 31st October 2017. Our second competition involved standing a chance to Win 1 of 2 – 55 Inch Flat Screen TVs with Embark! To enter, the audience had to “visit our Facebook page, share and tag your friend who loves watching the same TV shows as you!” This competition was valid from 24th October – 5th November 2017. We hope all of our winners from both competitions enjoy their amazing prizes! For more exciting competitions stay tuned to Mica Hardware’s social media. Like us on Facebook today to make sure you are always in the loop!